 Mark J Pierson Wedding Films is a Key West based destination wedding production studio. Providing Wedding Video services in Key West and South Florida. We create all of our Wedding Films in complete HD and work at all locations in Key West Florida. We will film your destination wedding anywhere in the world. Our primary concern is to artfully capture your most cherished day with as little intrusion as possible. We believe that while the film is important, not disrupting your wedding day is even more so. You and your guests will feel at ease while we quietly and unobtrusively document your wedding. Our camera operators have years of experience and well-rounded, artistic backgrounds. Being punctual, responsible, and dependable are our top priority. Your wedding video is in excellent hands. Capturing moments of spontaneity and creativity add to the story of your beautiful day. We thoroughly combine technical preparation with the more magical and emotional moments of your day. Artfully blending cinematic and dramatic elements that tell your wedding day story in a manner that is natural, yet unforgettable. Lovely, sensational edits are combined to create moving pictures that will forever honor your sublime day. We love love, and we love making movies. It's that simple. There is nothing more uplifting and exhilarating than a couple in love. We are thrilled and honored to be a part of your momentous day. Your wedding video, photography, and well being of your entire wedding party is our first concern. Our goal is to deliver the most spectacular documentation of your wedding.